Pumpkin Pie Spice Monkey Bread, buttermilk biscuits coated in brown sugar & pumpkin pie spice, baked with a sticky sweet glaze! 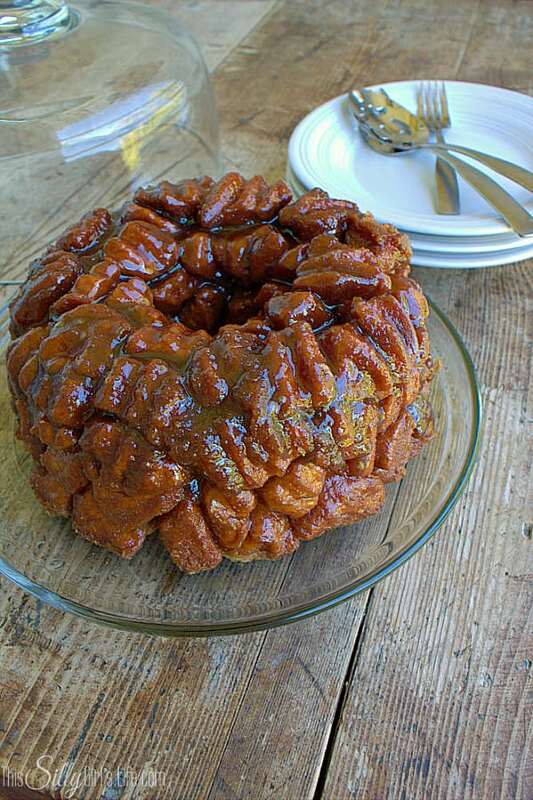 I know, I know I just made a monkey bread a couple weeks ago. But, it was such a big hit that Jeremy requested I make another! 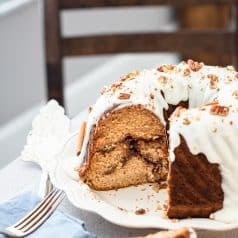 He loves pumpkin pie and I knew he would love the addition of pumpkin pie spice in this classic monkey bread! I was right, he said it was even better than the first, score! 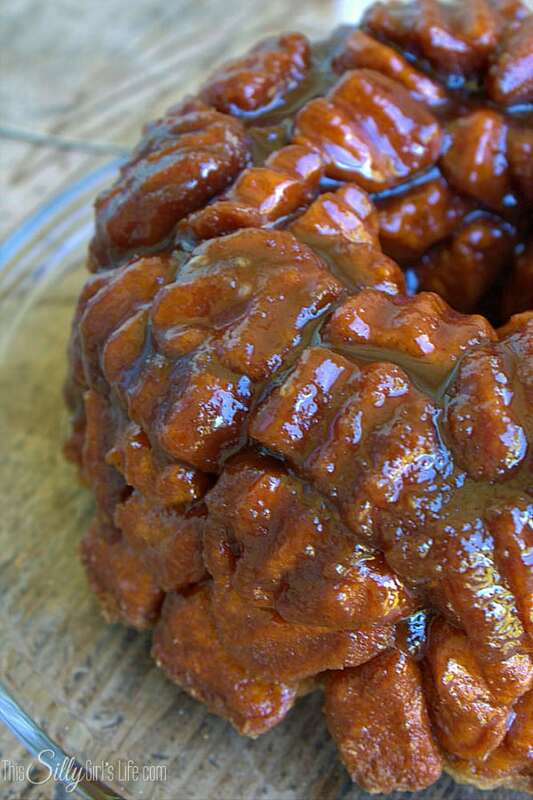 Ugh, it’s that sticky sweet brown sugar glaze that really give monkey bread it’s “pop”! 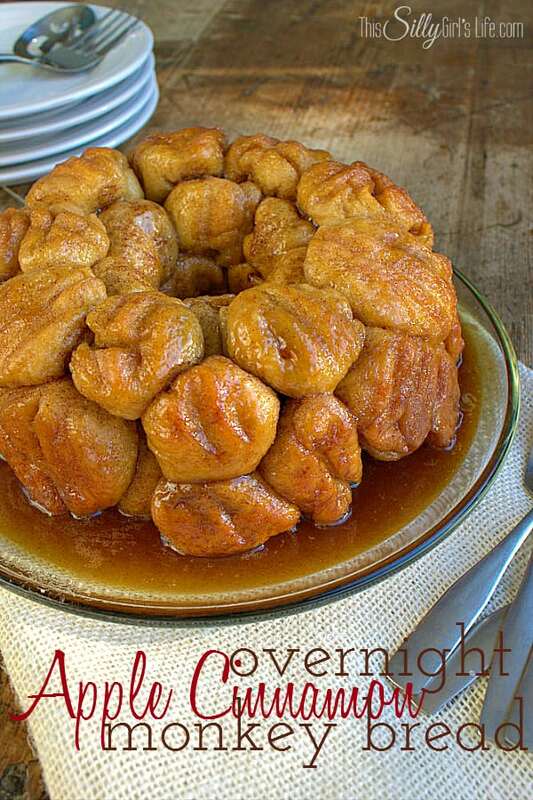 You can also make this an overnight monkey bread by following the directions in my Apple Cinnamon Monkey Bread recipe! Preheat oven to 350 degrees. 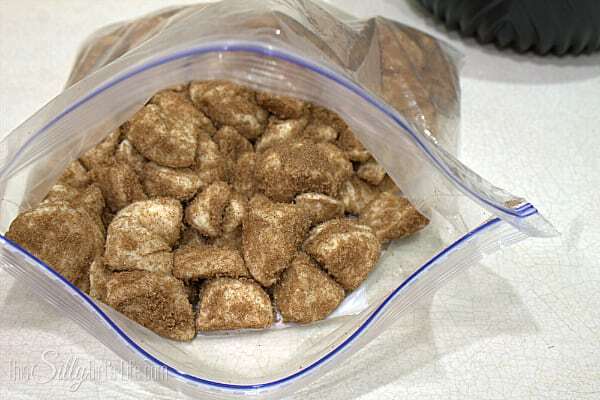 Cut biscuits into fourths and place in a zip lock bag. Place the 1 Cup brown sugar and spices into the bag. Toss to make sure all the biscuit pieces are evenly coated. Layer the biscuits into a bundt pan that has been sprayed with baking spray, separating any biscuits that might have stuck together. 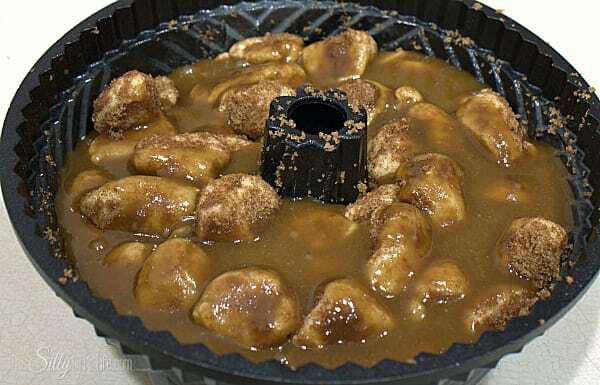 In a small sauce pan, place the butter and remaining brown sugar for the glaze. Whisk together and let come to a boil. As soon as it is at a boil, pour over the biscuits in the bundt pan. Bake for 45-55 minutes until dark golden brown. Let sit on counter for about 10 minutes then CAREFULLY invert pan onto serving platter. Enjoy! Bake for 45-55 minutes until dark golden brown. Let sit on counter for about 10 minutes then CAREFULLY invert pan onto serving platter. Enjoy! 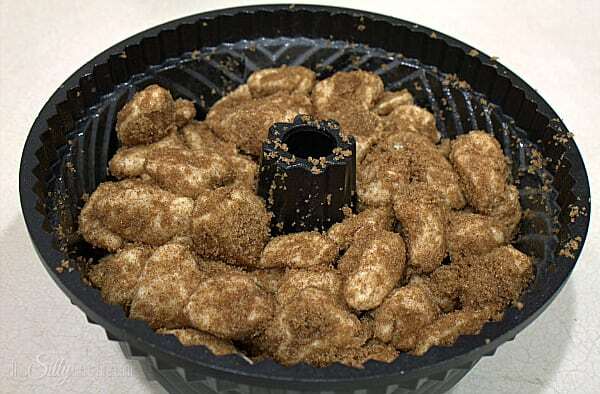 YUMMM, the outside gets slightly crisp from the sugary coating and the inside pieces are night and soft, ooey gooey like an amazing cinnamon roll! MAKE THIS. I really hope you liked today’s recipe! 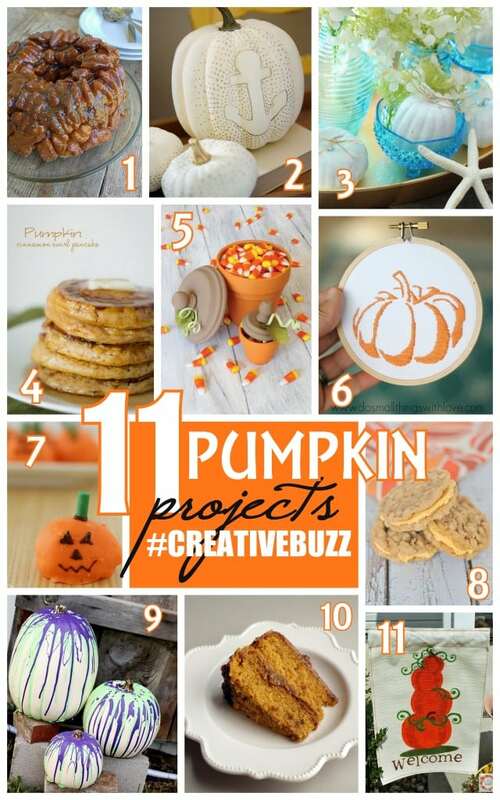 Go check out the other #CreativeBuzz recipes for the amazing group of bloggers I have teamed up with! 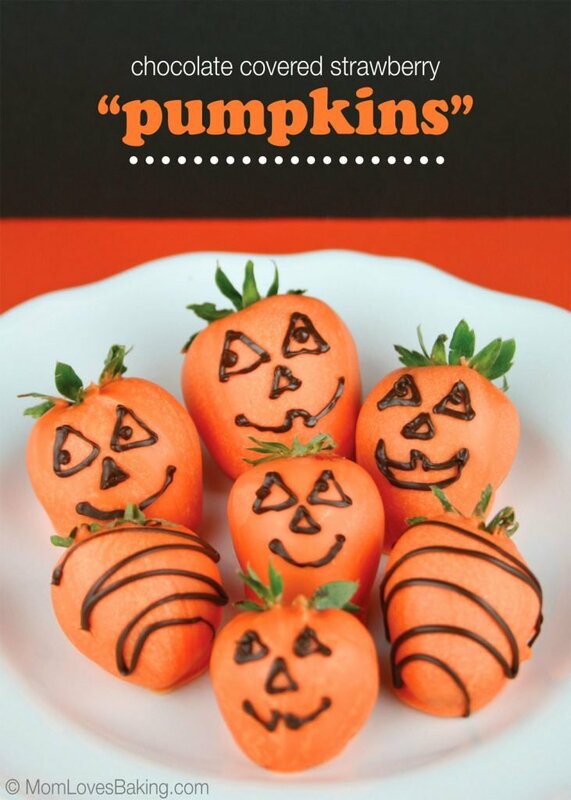 I just cannot get enough Pumpkin recipes! 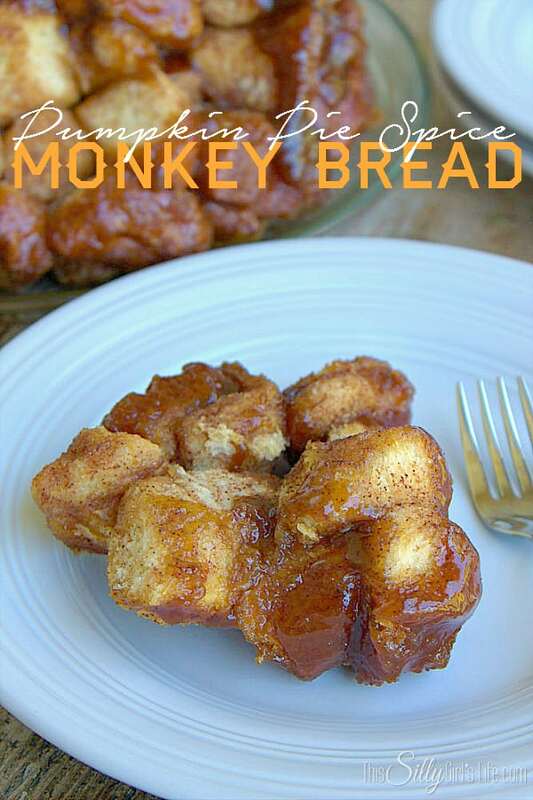 Monkey Bread?? Yes! 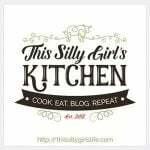 I am so making this …thanks for sharing on the Thursday Blog hop!! 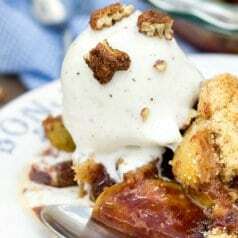 Monkey bread and pumpkin pie spice, yes and yes! 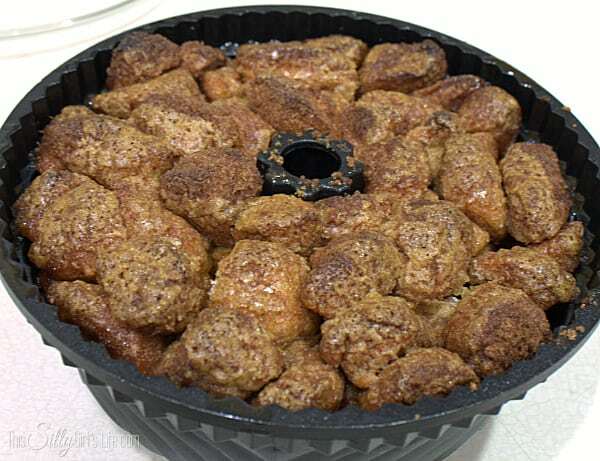 I haven’t had monkey bread since I was a kid, my mom used to make it — always felt like a special occasion when she did. 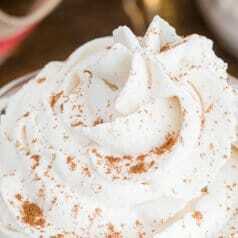 May have to add this one to the list — love the addition of pumpkin spice – perfect for Fall! 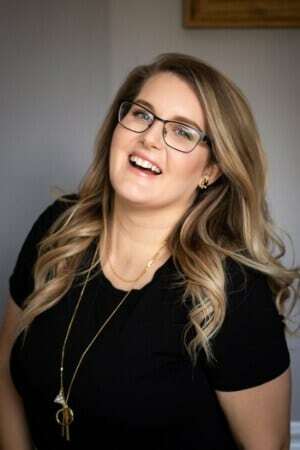 Dana, these photos are so good that I could almost smell the bread through the screen! YUM. 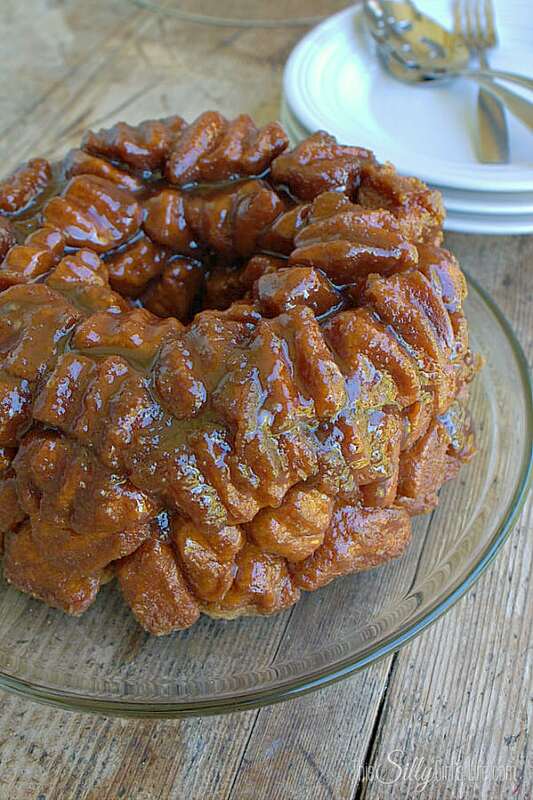 I’ve never seen a monkey bread like this. 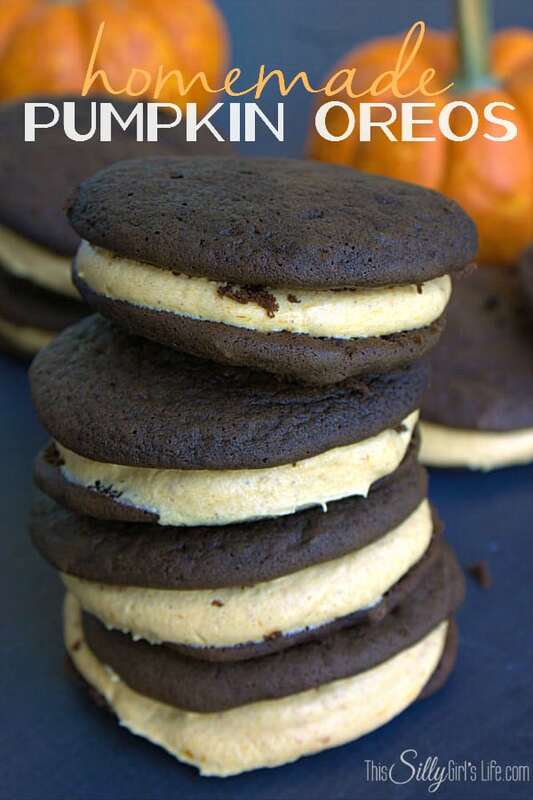 Kudos to you for posting something original amongst a pumpkin spice sea of recipes. I just saw your post on Twitter and had to check out your recipe. That looks really good! 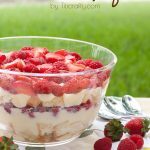 I am pinning your post to my Recipes to Try board. Thank you! Trying this recipe this morning. Kids are so excited! Thanks for the recipe.